The Bovril cow, almost life sized, stares out at the regal face of a newly coronated Edward VII on a dented tea tin. Further along, a youthful David Attenborough peers out from the cardboard box of a board game, dating from the 1950s, but still in mint condition. This is London's Time Tunnel, a nostalgia-soaked, memory-inducing corridor of yesteryear. 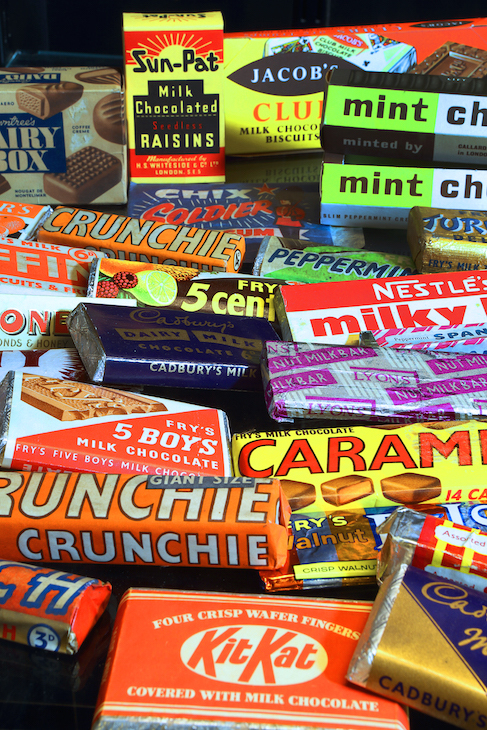 It's the central focus of the Museum of Brands, Packaging & Advertising, which has recently relocated to new premises in Notting Hill. Everyone has 'that moment' in the tunnel, promises museum founder and director Robert Opie. He's referring to the point at which visitors recognise the products around them and are walloped by a wave of nostalgia. The exhibits are ordered chronologically, starting from Victorian times and galloping through the invention of the coloured printing press, royal coronations and weddings, two world wars, Disney's first animated feature film, colour TV, and coming to a stop in the modern era — One Direction merch, gluten-free food and all. 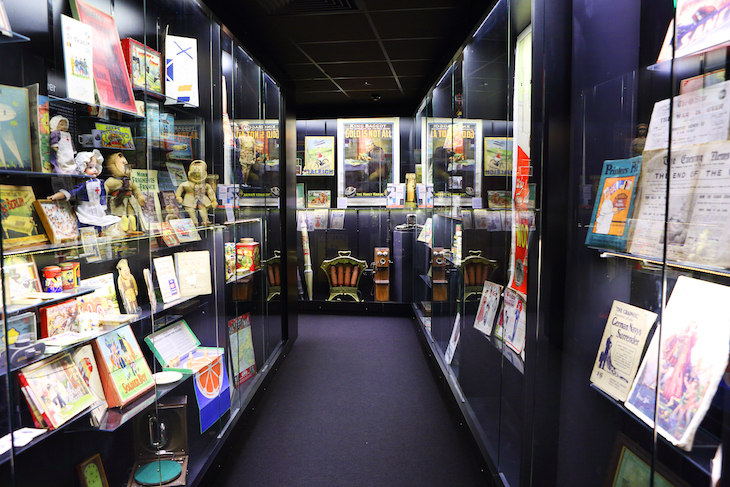 A trip through the Time Tunnel is a sure-fire way to show your age, with everything from household products to early edition magazines to board games on display. We know we don't look a day over 18, but things began to get familiar around the 1960s, and by the 1980s, there's no dragging us out. Buckaroo! Etch A Sketch! Babycham! It's hard to know where to look. "One of the best things about the museum," says Opie "is hearing visitors chat to each other about the things they remember. Complete strangers bond over their memories of the items in front of them." Indeed, while we're walking around, a racket erupts around the corner ahead of us. A particularly jubilant group of visitors has burst into a spontaneous rendition of the Sooty theme tune on sight of the familiar yellow hand puppet. 14,000 items, many familiar, will be on display at the new museum once it's fully opened, plus there's a shop for those who want to take the nostalgia home. The grand reopening takes place over Easter weekend. So if you visited the museum at its old home, what's different in this new incarnation? More room for a start, both in terms of floor space and head height. The loftier ceilings mean that Opie can display some large advertising posters that he's never had the room for before — hence the Bovril cow who first greeted us. And while the Time Tunnel is the museum's main draw, other displays do nostalgia equally well. The Branding Histories area, for example, shows previous incarnations of the packaging of products such as PG Tips, Marmite and Lyle's Golden Syrup side by side — a 3D timeline both of the products themselves, and the historical events and changes they've witnessed. This museum is so evocative, we're already getting nostalgic about our trip there. 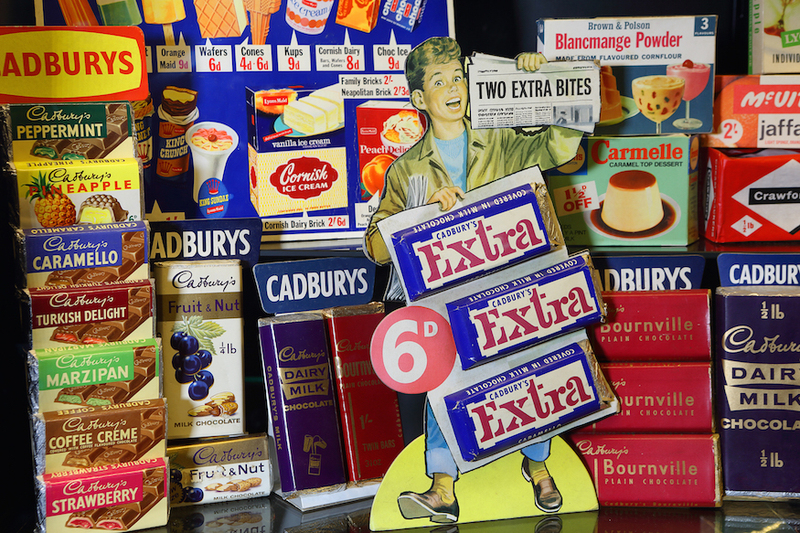 The Museum of Brands, Packaging & Advertising is situated on Lancaster Road in Ladbroke Grove. Admission is £7.50 adult/£3.00 child. Annual tickets are available, and as there's so much to see, a return visit might not be a bad idea. The museum reopens over Easter weekend, and will be open Tuesdays-Sundays, and bank holiday Mondays.